Before his arrest in October 2016, Kitu Munyoki had been living with the corpse of his wife, Lydia, who died in 2014, and that of his daughter, who died in 2013. Munyoki says his wife asked him to preserve her body if she died, telling him she would resurrect after seven years. 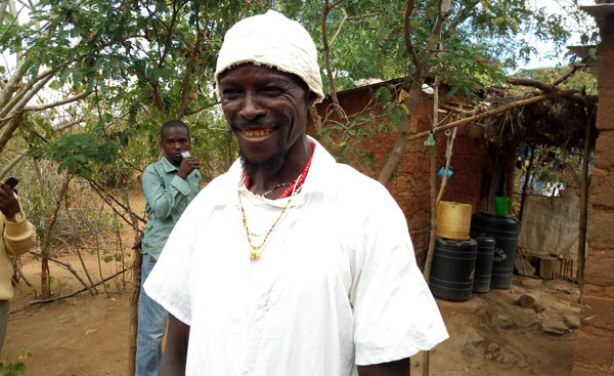 Kitu Munyoki, the man who lived with the corpses of his wife and child in his house for three years in Mwingi, Kitui County.